Sometimes it takes something larger than ourselves to put things into perspective. Sunday, November 17 started out a fairly typical Sunday for most. The weather was forecast to be unseasonably warm– in the mid to upper 60’s– one last final hurrah before temperatures were predicted to plummet into the 40’s on Monday. 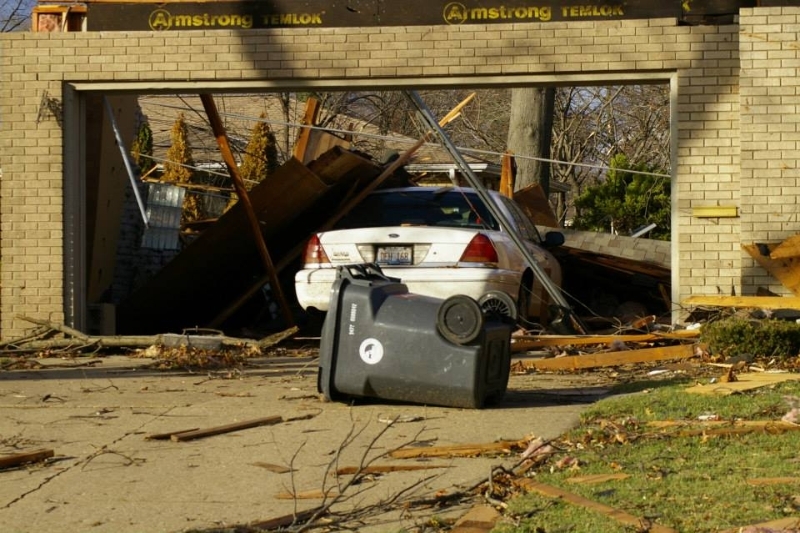 Central Illinois residents were going about their morning routines– many attending local churches, etc. At JBL HQ, your friendly neighborhood admin was sitting down at this computer to work on reviews of the Figure Subscription Service 2.0 figures that arrived earlier in the week. It was a typical, albeit gorgeous, November Sunday morning. Around 10:30 in the morning the skies were darkening to the northwest of our neighborhood and the wind had started to pick-up, rumbling against the house in a manner I’d not heard before. 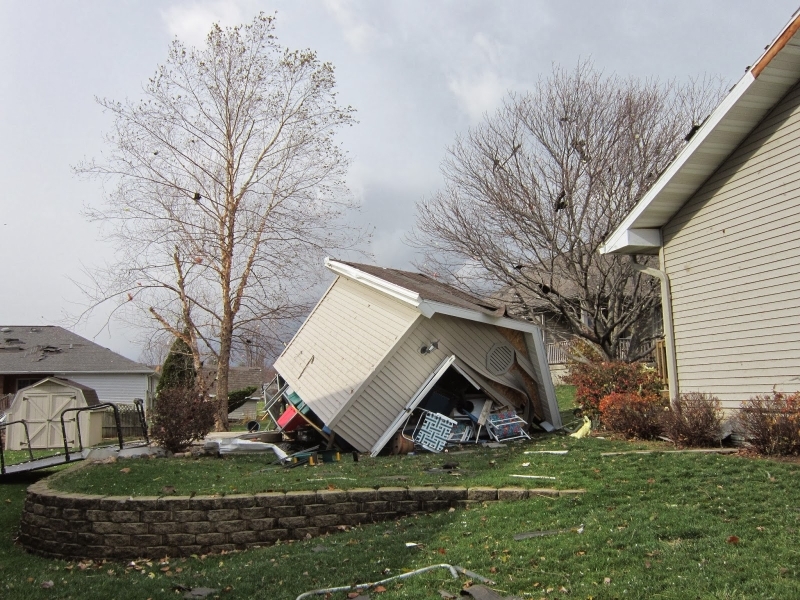 I stepped outside to snap a photo of the unusual storm wall moving and realized that the rumbling I’d been hearing wasn’t the wind against the house– it was in the air itself! 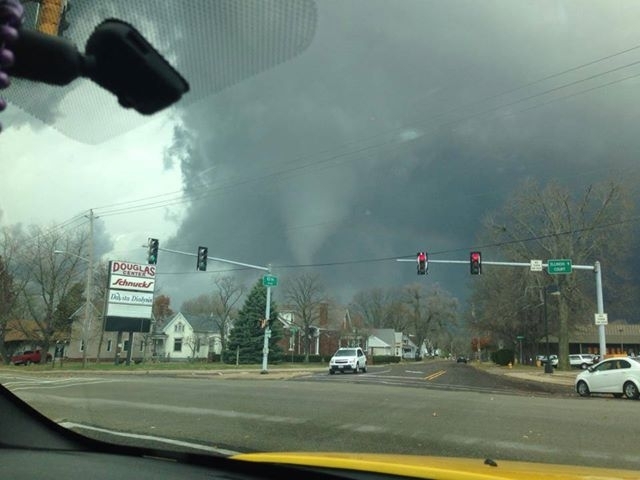 Shortly there after, a tornado struck the north end of my hometown and moments later an EF-4 tornado hit the edge of nearby Washington IL. 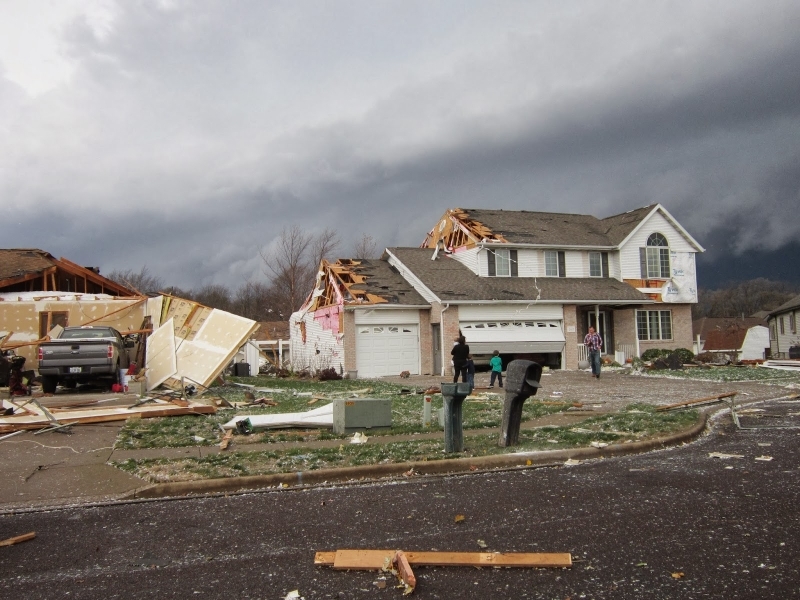 Within 30 minutes of my stepping outside to snap a photo, 100+ homes in Pekin were damaged and over 400 were destroyed in Washington. According to our local utility provider, 140,000 people were without power. 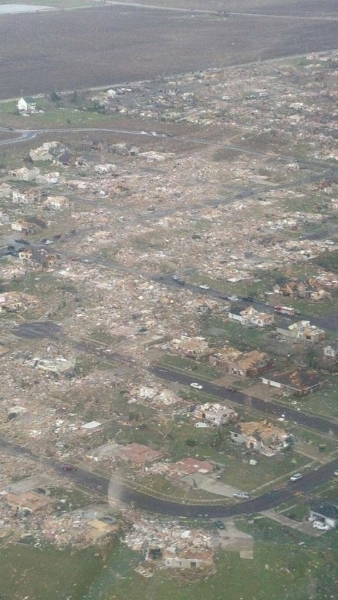 (The population of nearby Peoria which wasn’t touched by the twisters is 126,000 to put things in perspective.) That was almost exactly two days ago. 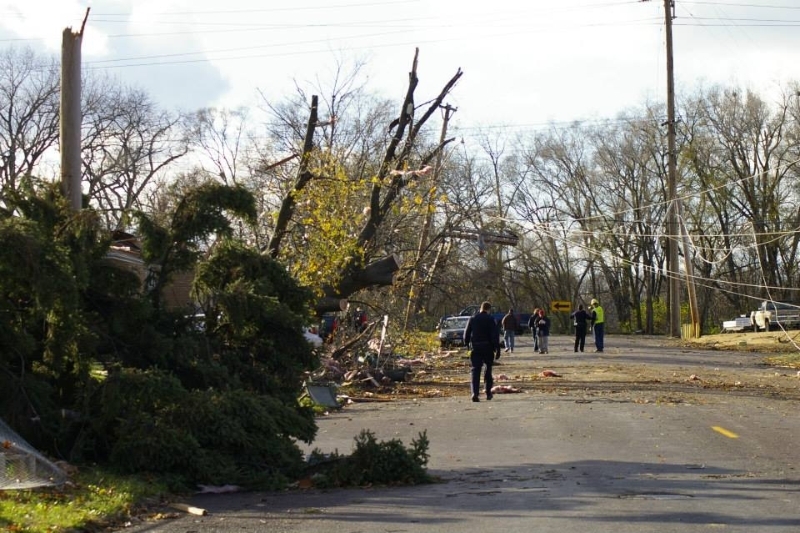 Since then, thousands are still without power and thousands more are finding themselves with no place to call home. Curfew has been established in the affected areas and Washington is still under a boil order due to damage to the water towers. The Red Cross, as always, has stepped in to help. Setting up emergency shelters, providing water, food, blankets, and helping survivors communicate with their families. As such, I’m encouraging anyone who finds themselves so inclined to consider donating some spare cash to the American Red Cross to help the families who were affected by Sunday’s unprecedented weather event. I realize that this time of year everyone has their hand out looking for something and that we live in a time when the cost of EVERYTHING is increasing and that every local body is looking to raise taxes. However, we’re also just over a week out from Thanksgiving and, for many Central Illinois residents that holiday and the months to come are going to be more difficult than they’ve ever imagined. 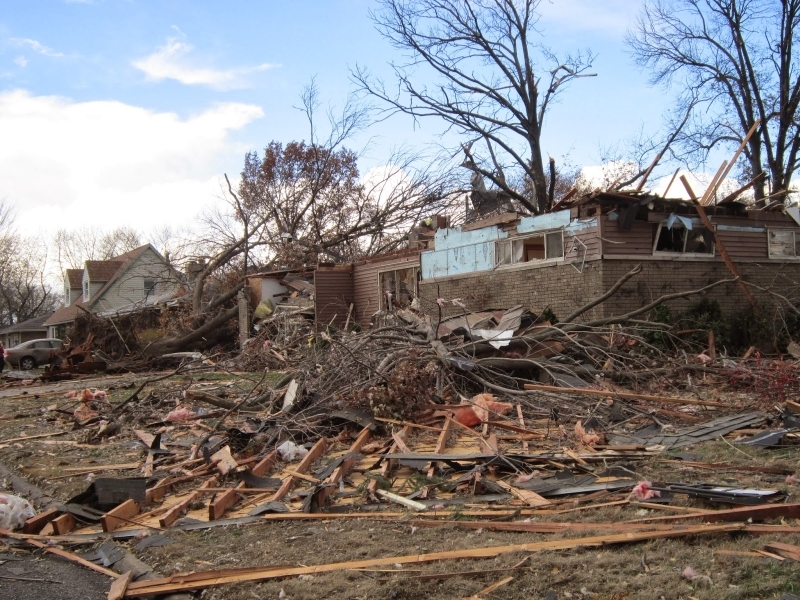 So, IF you have the inclination and the means, please considering helping those who were affected by the first EF-4 ever recorded in Illinois in November. 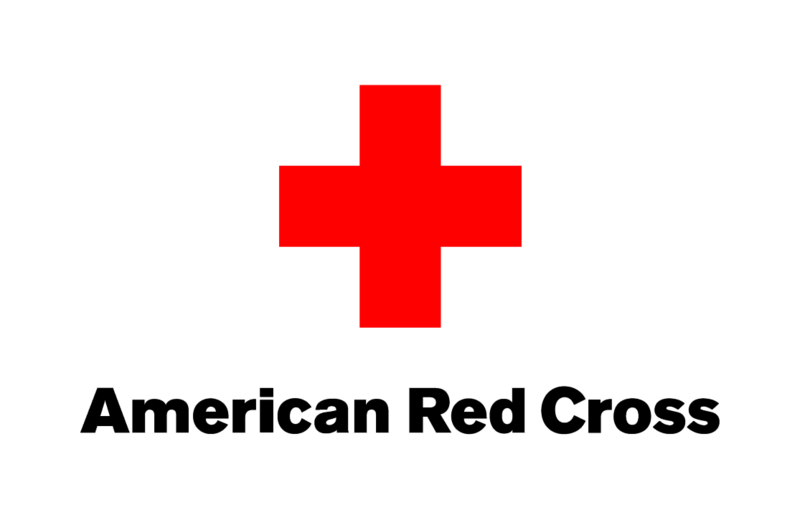 You can donate by visiting www.redcross.org, calling 1-800-RED CROSS, mailing it to the local chapter or texting the word REDCROSS to 90999 to make a $10 donation. I’ll put out this disclaimer: I do not personally benefit from any of this. 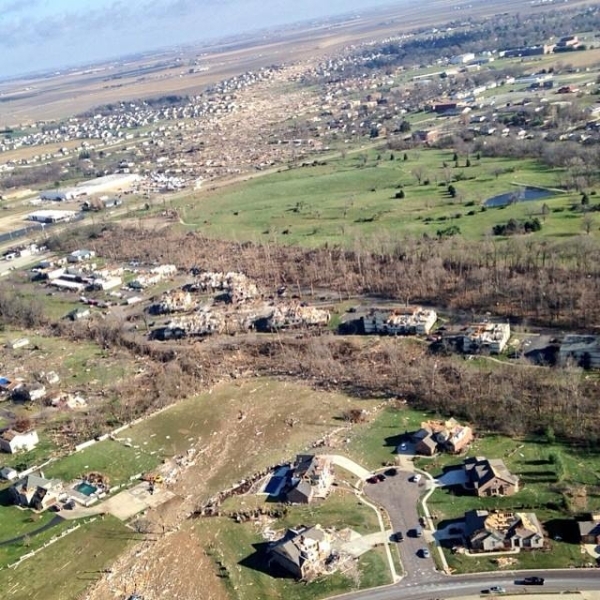 My home (aka JBL HQ) was fortunately on the opposite end of town from the disaster that occurred. 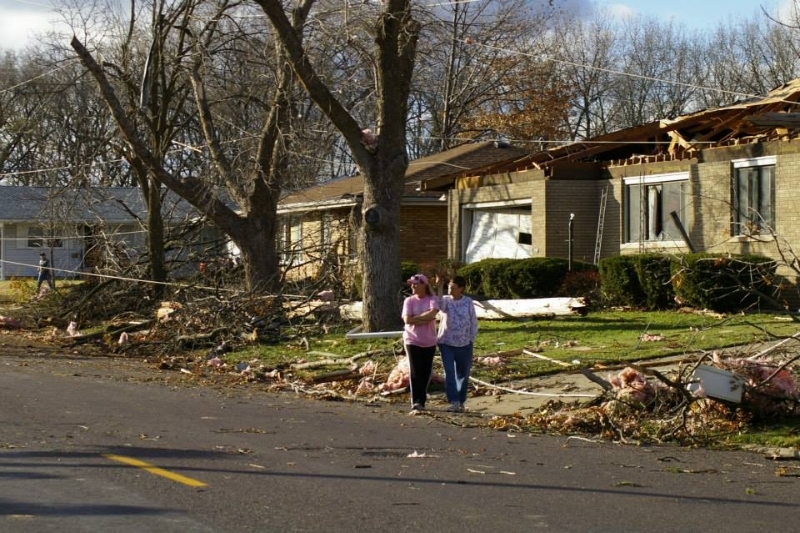 We never even lost power– yet I have former co-workers whose homes were either damaged or destroyed, both in Pekin and Washington. Neither town is what anyone could call a “metropolis” and most likely everyone here will know of SOMEONE who was affected by this. I’ll be posting a few photos from various sources below as well as links to some local coverage of the disaster. 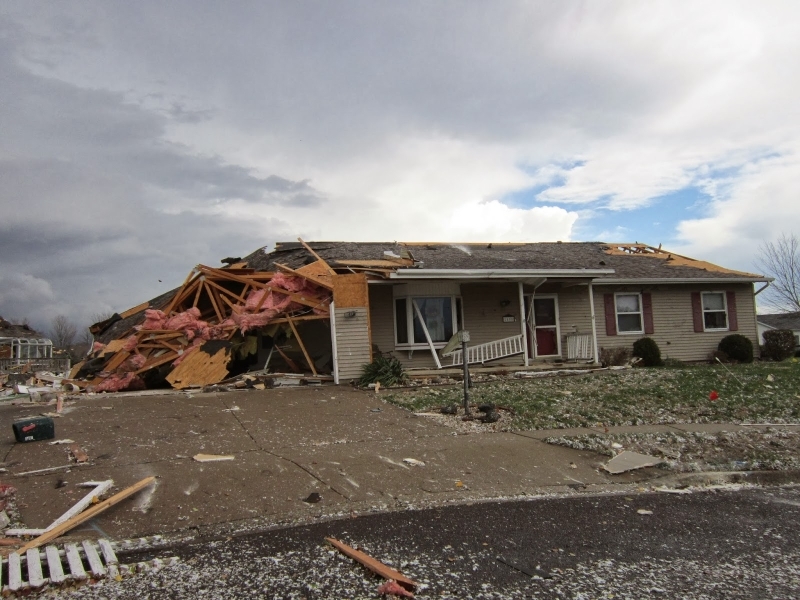 Central Illinois wasn’t the only area of the US affected by the storms on Sunday but it is the area that, for me, is the most personally affected. 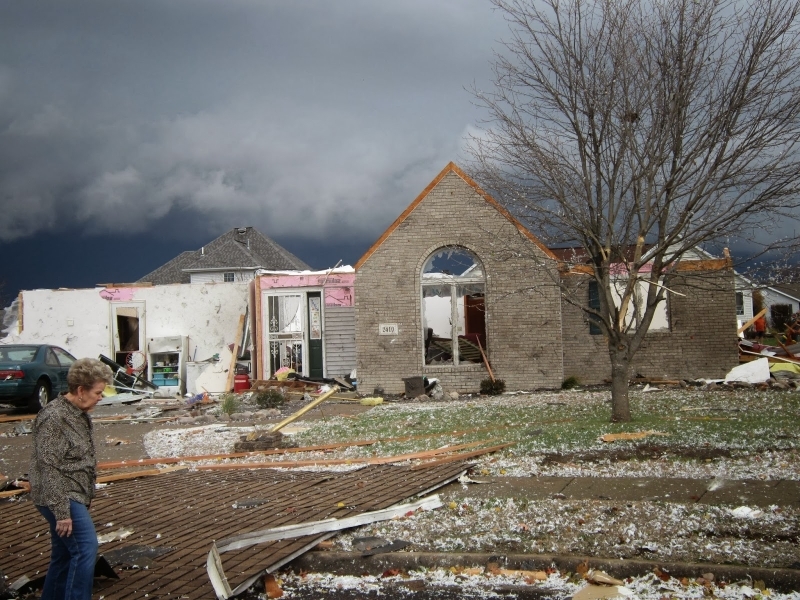 The American Red Cross is providing shelter, hope and comfort across five states to help people affected by Sunday’s devastating tornadoes and severe weather. 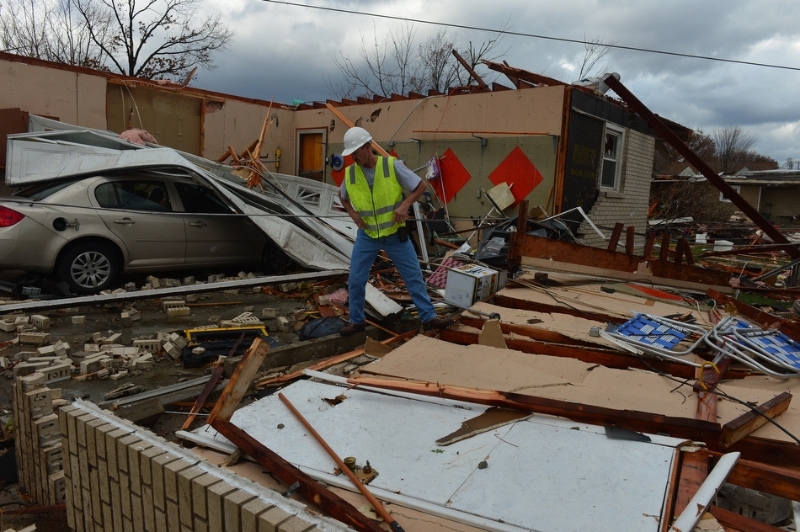 Red Cross volunteers are working around the clock to provide food, shelter and supplies to all those whose lives were affected by these storms. 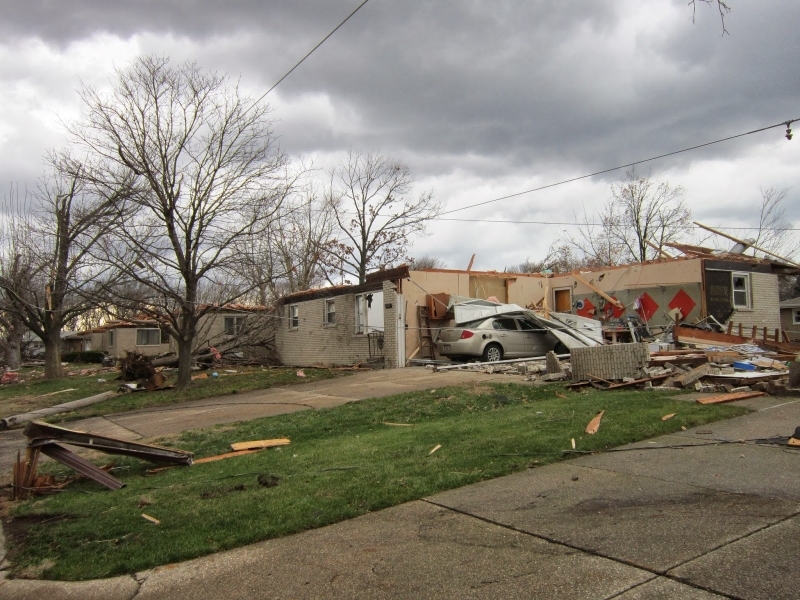 Sunday night, 12 Red Cross shelters were open in Illinois, Indiana and Ohio. 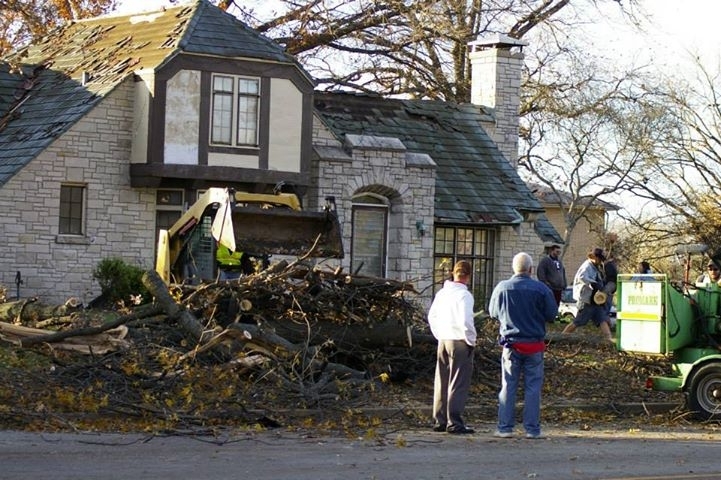 Workers are also providing help to people in Kentucky and Michigan whose homes were affected. As roads reopen, Red Cross emergency vehicles will hand out meals, snacks and relief supplies in affected communities. Emergency aid stations are open in some areas where people can get food and snacks, mental health and health care services, and information about what help is available. 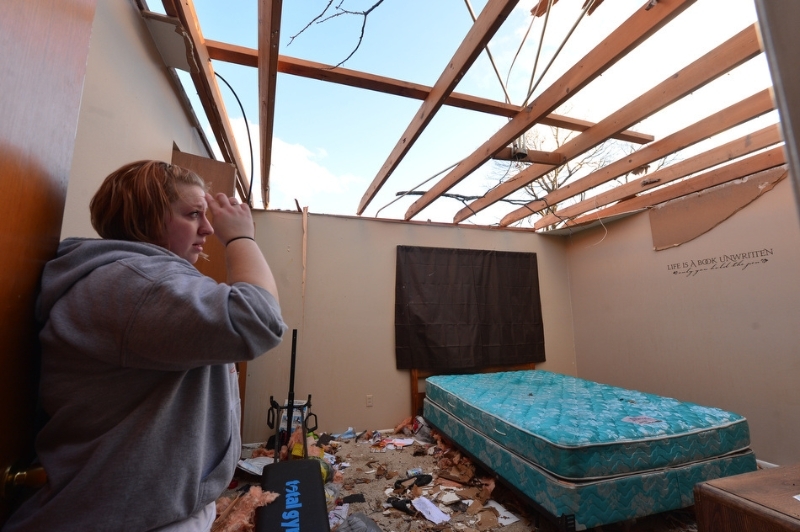 Damage assessment teams are also helping to determine the full scope of the destruction left behind by the tornadoes. 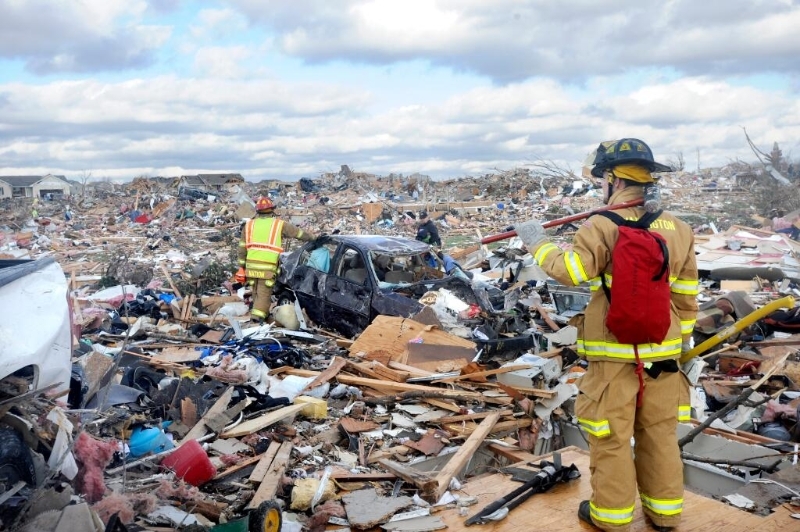 More workers, supplies and equipment stand are being mobilized in case they are needed. Red Cross workers on the ground now providing relief and we’ll be on the ground for weeks to come helping people get back on their feet. 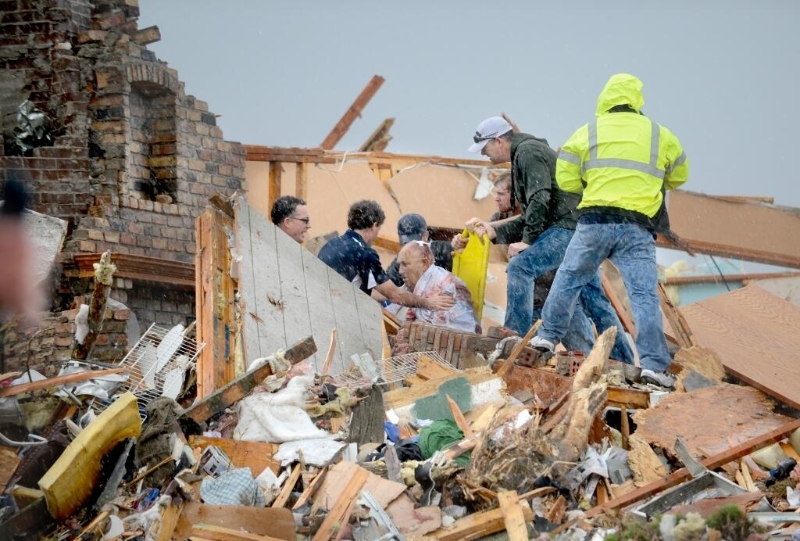 In the days ahead, Red Cross workers will work with families to make individual recovery plans, fill out paperwork, and connect them to other services to support recovery efforts. The Red Cross is coordinating closely with government and community partners to provide help and support long term recovery efforts. Locally, there are currently 5 shelters open. Red Cross emergency response vehicles are providing mobile feeding in Washington, Pekin, East Peoria, rural Woodford county and Champaign county. There are fixed feeding sites at Crossroads Church in Washington and Goodfella’s in Pekin. 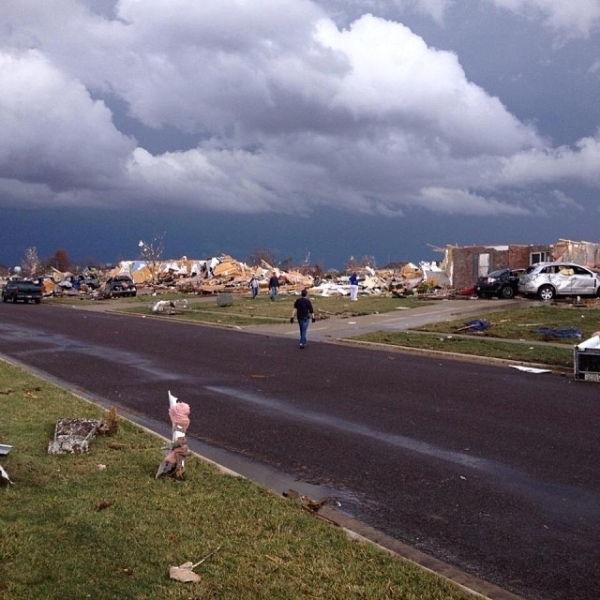 Item Donations: The Hope Chest in Pekin is accepting items for those affected. More will be added to the list in the coming days. 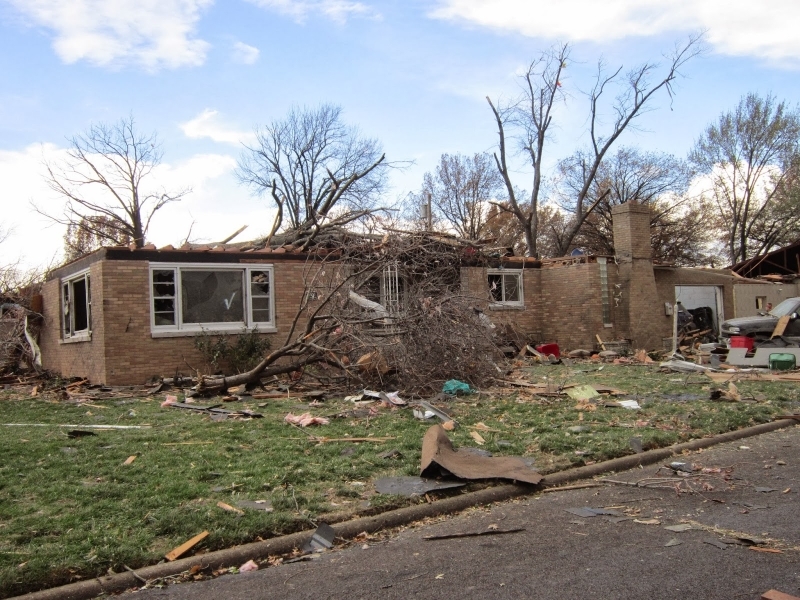 People affected by severe weather and other disasters need help now. 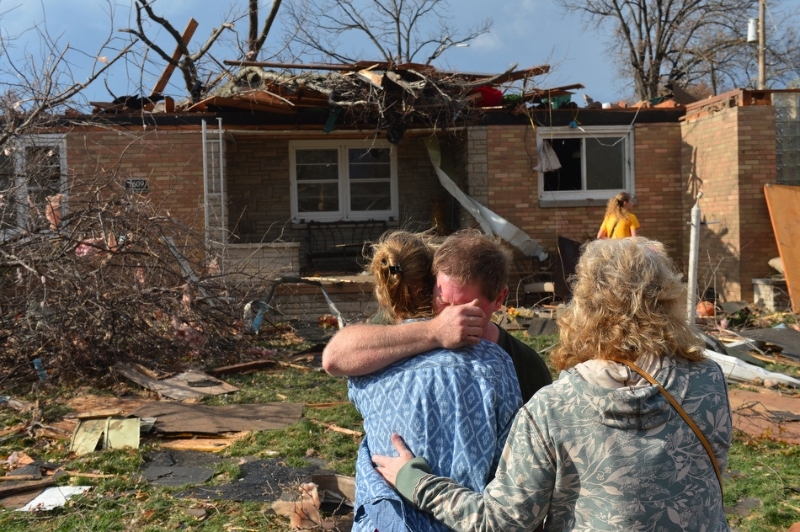 You can help people affected by disasters like hurricanes, tornadoes, floods or other crises by making a gift to American Red Cross Disaster Relief. Your gift enables the Red Cross to prepare for, respond to and help people recover from disasters big and small. Your donation helps provide food, shelter and emotional support to those affected by disasters.